Being parent is messy, hard, rewarding, exhausting, exhilarating, overwhelming, lovely, funny, and really, really great. 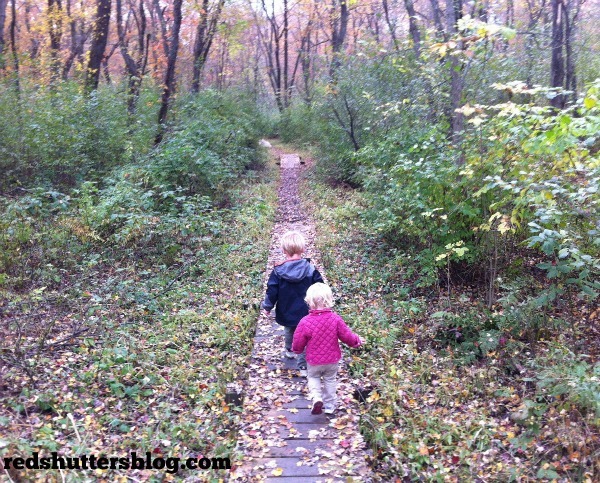 I write about my parenting journey here on Red Shutters for two reasons. 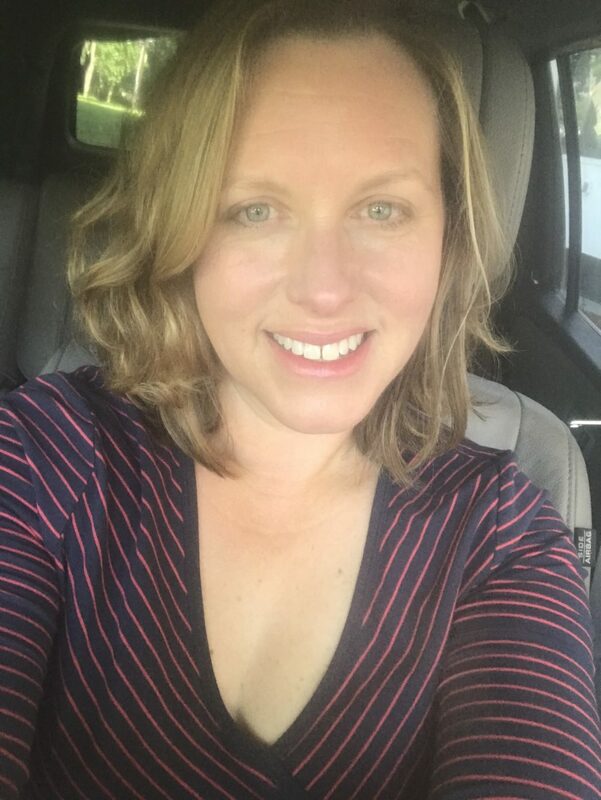 First, I hope, by writing about the twists and turns my life has taken since my son and daughter were born, I can figure it all out (you know, life, motherhood, my kids, and everything in between!). Second, I hope these stories resonate with you, my readers. I hope you find something familiar in them, and maybe even my tales help out on your journey. Or at least I hope they make you laugh. On this page, I’m sharing a few of my many posts about being a mom and parenting in your 40s. Read on and enjoy. Should You Join the PTA? Read more of my parenting posts here.